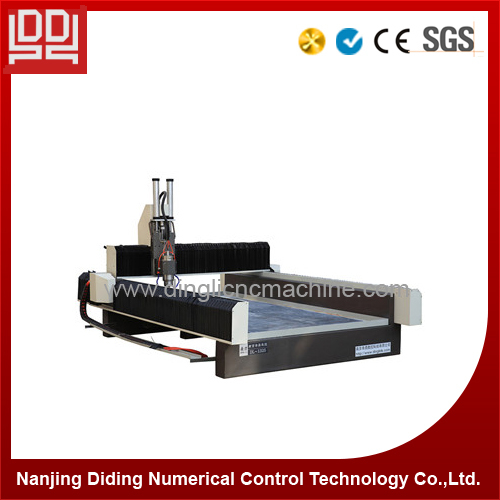 1· 15×15cm, 1cm thickness soldered lathe bed, strong, firmness. 2· Brushless 3 kw water cooled spindle with 24,000rpm,VFD, high speed. 3· Imported 2.5cm square guide rail with flange sliding block, rack and pinion, stability. 4· Double engine driving on Y axis, powerful, steady. 5· Gear Connection between X axis and Y axis. 6· Be compatible with all kinds of software, TYPE3, ARTCAM, CASTMATE, CAD, and CAM etc. 7· Auto-feeding blade, restore from power off, continuation on break point. 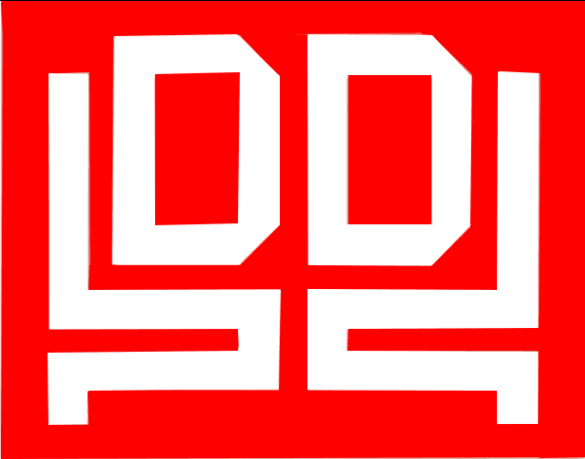 1.DL is widely used in almost all the materials you can think of. 2. 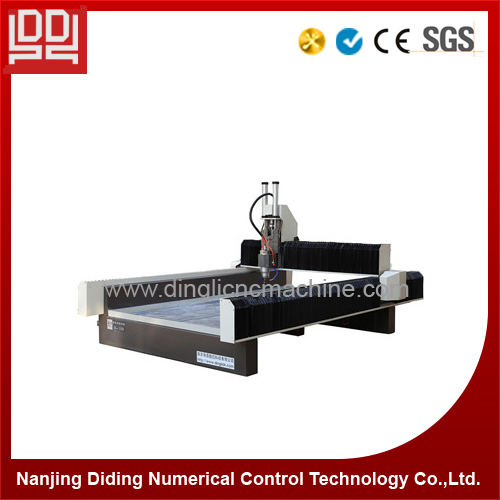 DL company is specialized in Cnc Router and laser machine manufacturing and selling . There is no middle man and no agent, so the price is pretty competitive. 3. 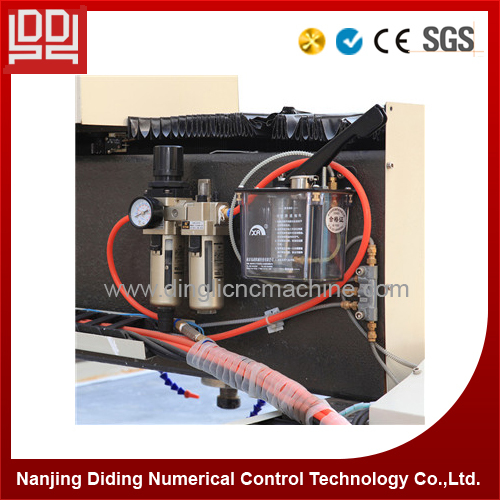 DL machine with high precision and excellent reputation is the most reliable product you can choose. 4. 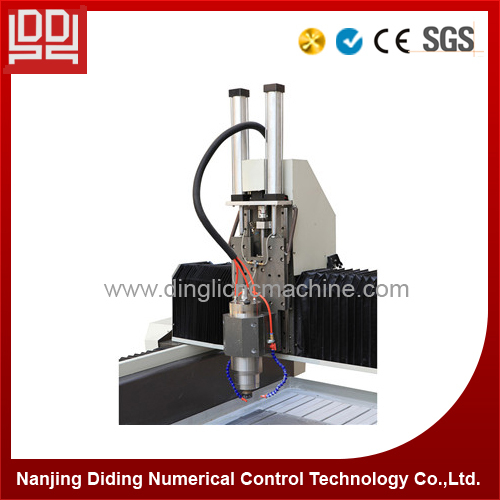 DL company has all kinds of machines in store, the delivery time is much shorter than other companies. 5. DL company has international technical service office and provides 24 hours online services and technical supports for customers. Looking for agents from worldwide! " DL " are expecting your joining! 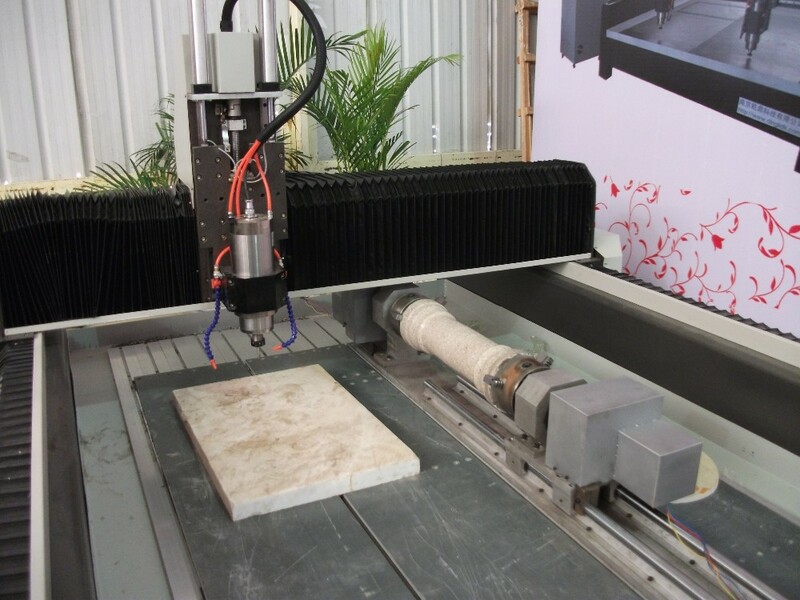 Looking for ideal Stone Drilling Machine Manufacturer & supplier ? We have a wide selection at great prices to help you get creative. 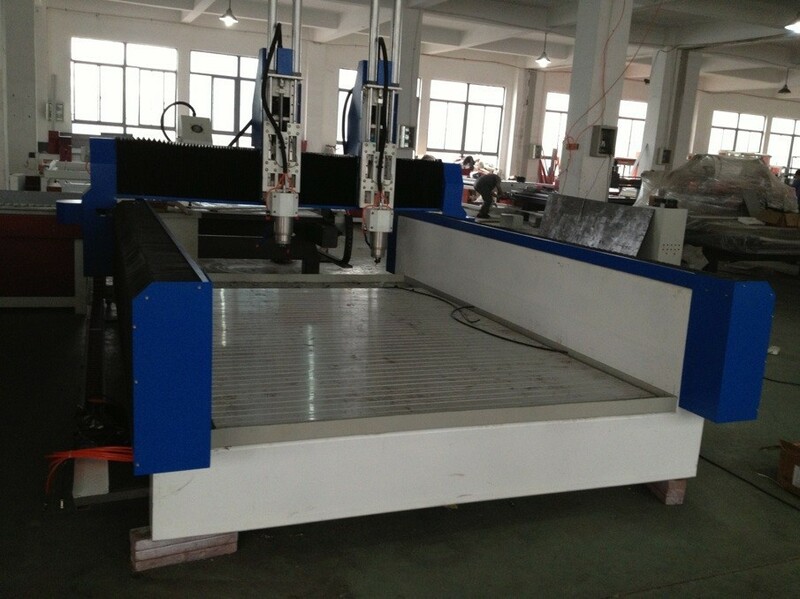 All the Stone Engrave Machine are quality guaranteed. 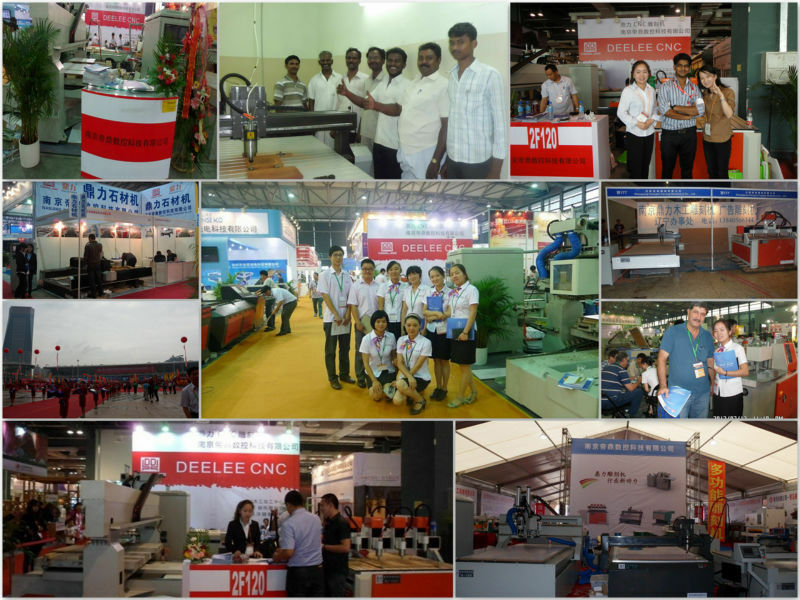 We are China Origin Factory of Stone Cutting Machines. If you have any question, please feel free to contact us.